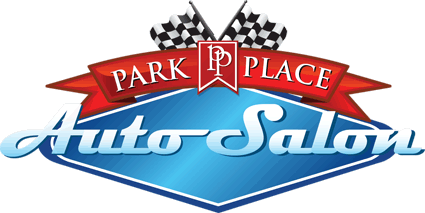 Park Place Auto Salon features the Eastside’s premier All-Hand Carwash facility. Your car will be pampered by an expert trained team of Wash Technicians who wash your car completely by hand. We are simply the finest, most gentle wash you can get, whether you drive a Carrera GT, a classic GTO or a newer GTi. We are the only carwash of its kind in the entire Pacific Northwest. Exterior Cleaning: Gentle Hand Car Wash, Exterior Glass Cleaned, Cleaned Clean Exhaust Tips, Clean Wheel Wells, Clean Wheels and Dress Tires.